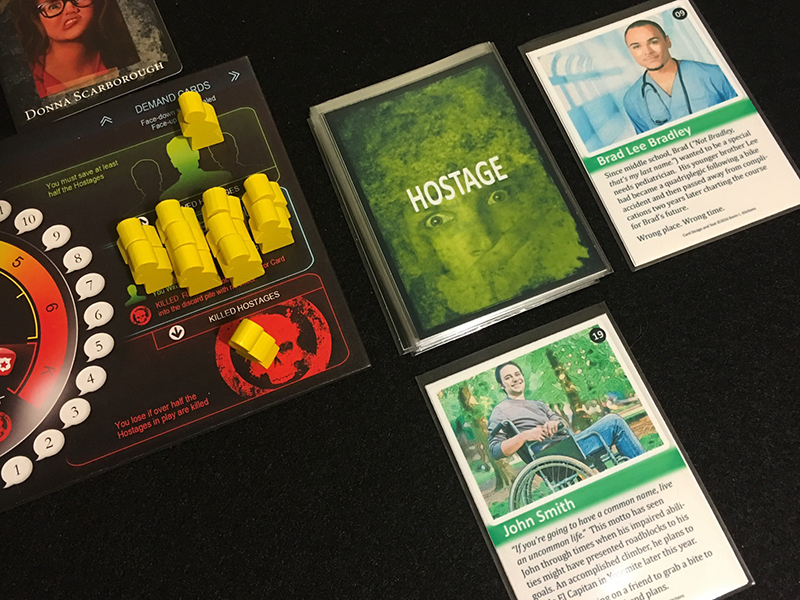 A little over a year ago I released my “Hostage Cards” unofficial expansion for Hostage Negotiator by Van Ryder Games. It was met with more enthusiasm than I anticipated (thank you!). This deck of 27 characters gave a little more depth to the yellow meeples of that game and many felt increased the tension (some said too much!). If you’ve not heard me harp on these before, you can read all about them and download the print and play PDF versions yourself if you like. With the current Kickstarter campaign for the Flash Point: Fire Rescue – Tragic Events expansion underway (LINK: http://kck.st/2fuhTs3), it occurred to me that these cards could as well be used for other games. With the limited direct ties to Hostage Negotiator, I decided to sever that connection and make the cards a little more versatile and work with not only HN, but also for Flash Point: Fire Rescue and perhaps other games that use a hidden “victim” component. Obviously fire rescue isn’t about hostages, nor are they “victims” if they are actually rescued, so “Persons in Peril” seemed like an appropriate fit. This deck includes the original 27 character cards as well as five “False Alarm” objects and two straight-from-casting-central cute animals (a dog and a cat). There are also 20 “blank” character cards for you to make your own persons in peril should you so desire. The entire 54 card deck features an all new back image as well. 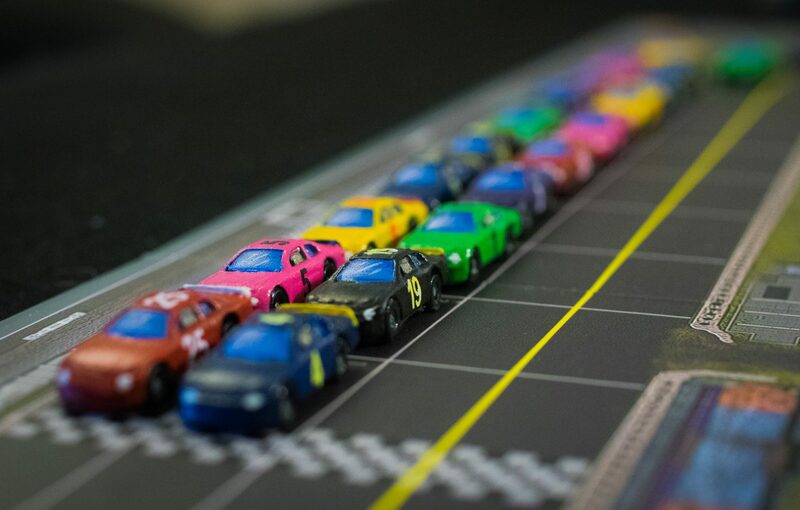 The 54-card version is now available on The Gamecrafter (LINK: http://bit.ly/2uGANxU). As promised the original “Hostage Cards” will remain free PnP for those who only want it for Hostage Negotiator.